Even though the emphasis is on a Programme that is balanced with a variety of activities, there are still badges and awards for Cub Scouts to aim for during their time with the Pack. Badges and awards are given in recognition of the effort made by each young person at their own level. 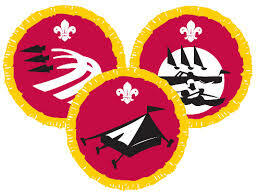 The Joining In Awards recognise a commitment to Scouting. They celebrate Cub Scouts participating in a Balanced Programme over a period of time. 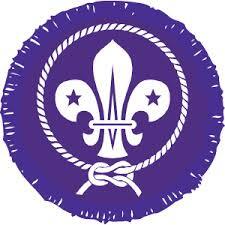 They are awarded on the anniversary of the young person joining Scouting. There are 37 Cub Scout Activity Badges. 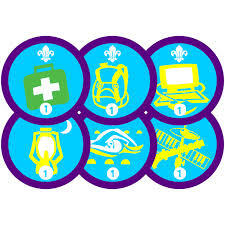 In addition to the Cub Scout Activity Badges, there are six Activity Badges staged across all the Sections, which gives a young person the opportunity to develop an area of interest throughout their time in Scouting from 6 – 18. This badge is the highest award available in the Cub Scout Section. 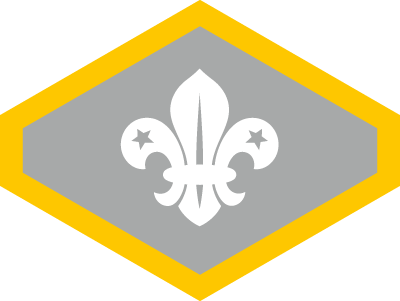 The Chief Scout’s Silver Award can be worn on the Scout Uniform once they move onto Scouts. This helps ease the transfer of a Cub Scout to the Scout Troop. It also allows the Cub Scout to be invested into the Troop immediately, recognising that they are already Members of the Scout Movement.